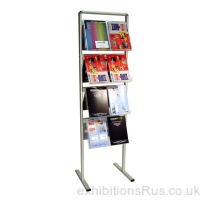 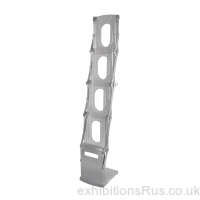 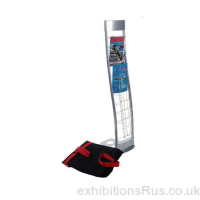 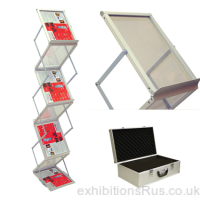 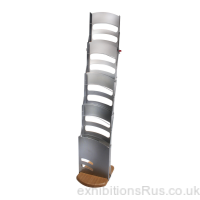 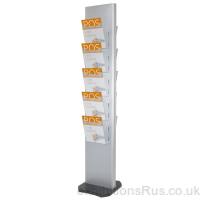 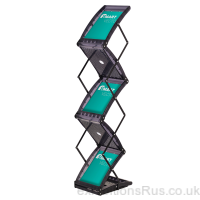 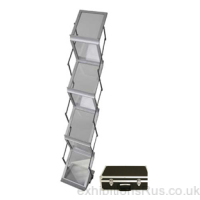 Literature Racks, leaflet dispensers, brochure stands and brochure racks. 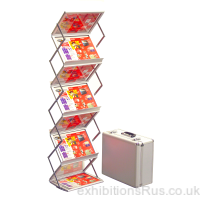 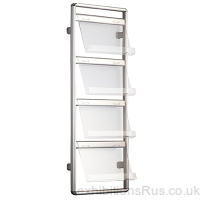 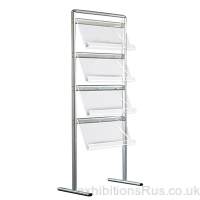 A huge range of choice is on offer, units made from perspex, acrylic, steel, aluminium even wire frame styled literature displays, many held in stock. 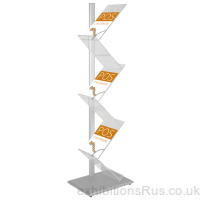 Our literature racks are available in landscape and portrait formats to cater for flyers, leaflets and brochures, offering sizes across A5, A4 and A3.